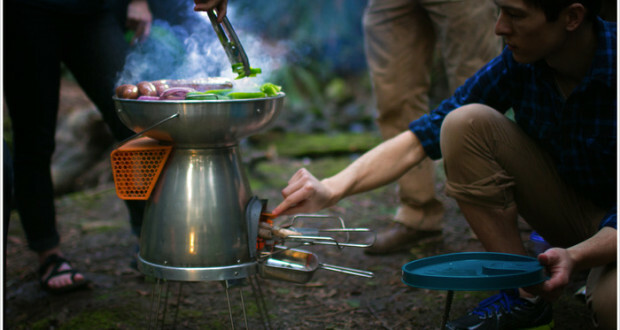 Biolite hit the market a few years ago with the Biolite Camp Stove , an ingenious little device that allows you to both cook dinner and charge your phone at the same time. It became an immediate hit with backcountry campers and canoeists. 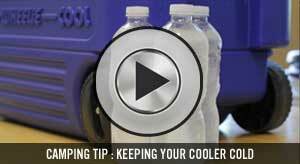 You no longer had to haul cans of fuel with you to power your stove and could add a little juice to any USB device while sitting around after a long day. It was the first of its kind. 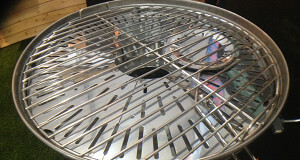 While the success of the stove was widespread, Biolite continued to receive requests for a larger stove. 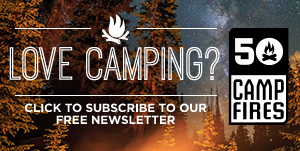 They answered the call, and created the Biolite Basecamp Stove. They launched a Kickstarter campaign yesterday and are looking for $45,000. At the time of this writing they have already passed $170,000 in advance funding, and still have 32 days to go! It will be fun to see how much they’re able to raise for this innovative product that will not only be loved by campers in the U.S., but also can aid humanitarian efforts for those with limited resources overseas. 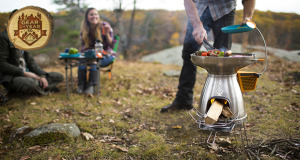 Congrats on lighting it up with the Biolite Basecamp Stove Biolite! *images taken from Biolite Kickstarter page.